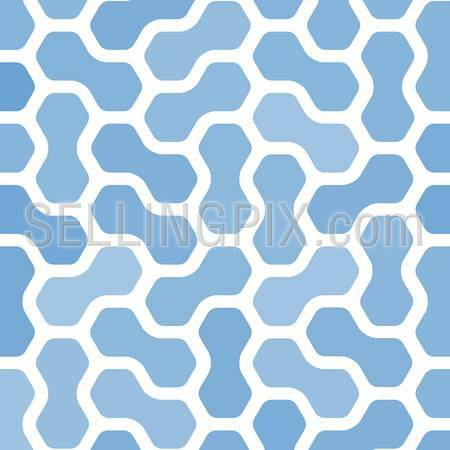 Abstract Technology seamless pattern. Vector background. Molecule / Electronic style. Retro design website template for computer & tablet pc. Vintage web style. Vector. Editable. HTML5 design. 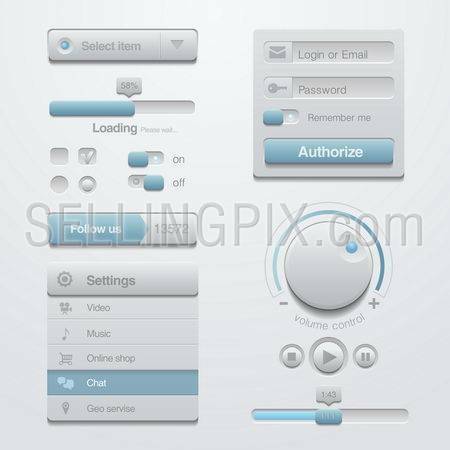 Web design UI elements toolkit pack. Interface Colorful Dark theme. Vector. Editable. 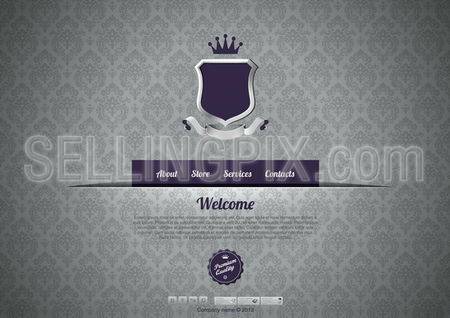 Luxury Vintage Website template. Logo copyspace. 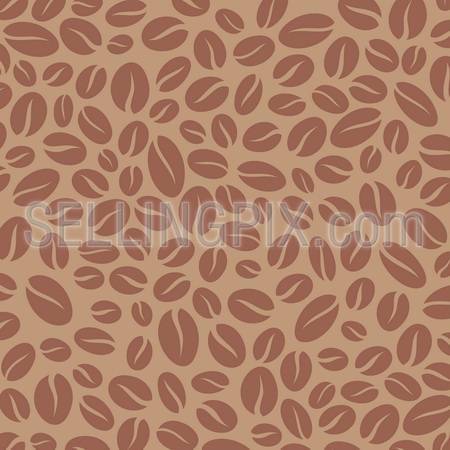 Retro pattern background design. Editable. Web designers toolkit. 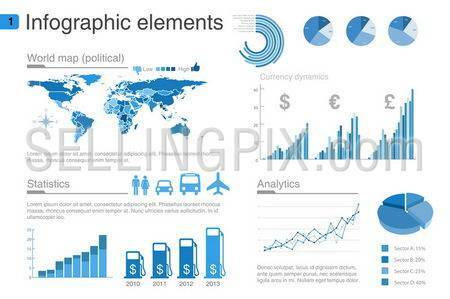 Design elements collection. White Blue. Vector. Editable. Retro style design. 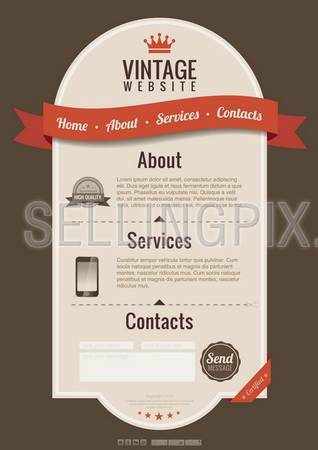 Website template vintage style. Vector. Editable. Web designers toolkit. Design elements collection. Vector. Editable. 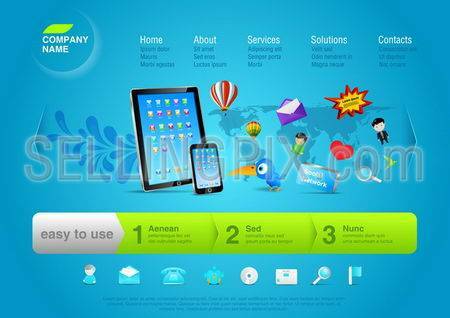 Touchscreen Mobile applications. Smartphone. 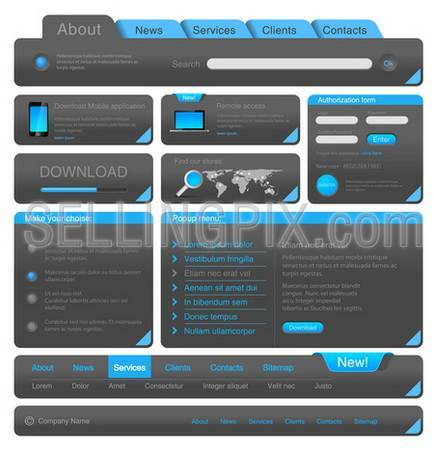 Website template Retro style. Yellow Black. 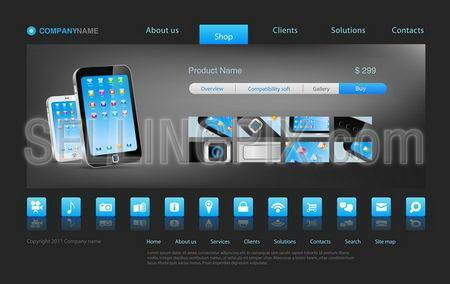 Website template for promo mobile games & applications. Vintage style. Retro design. Startup atmosphere. 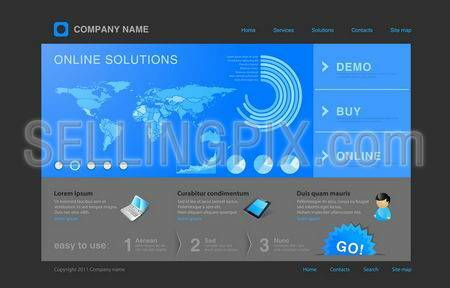 Website template. Infographics concept at the cap. Business promo. Vector. Editable. 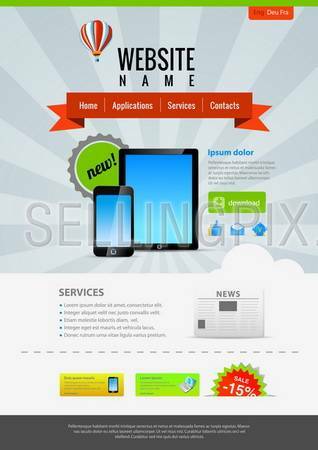 Website template for business promo, product, service, internet, new multiuse device etc. Touch pad & smartphone with flying objects and signs from’em. Editable. 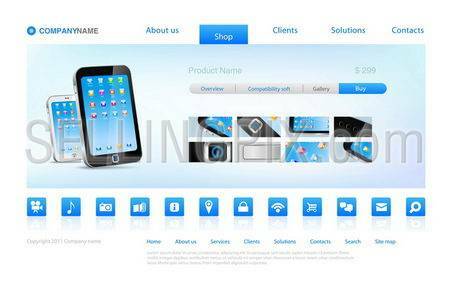 Website template: Notebook with touchpad & smartphone at the back. 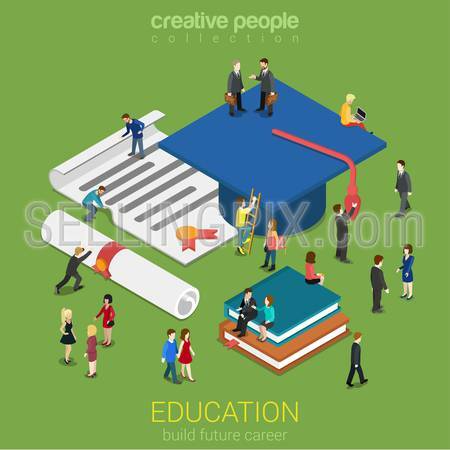 Business abstract online store. Editable. 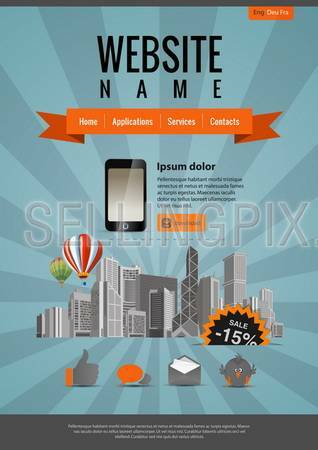 Website template with Infographics design. 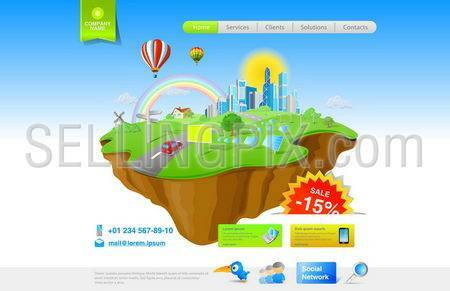 Webdesign trend. Editable. 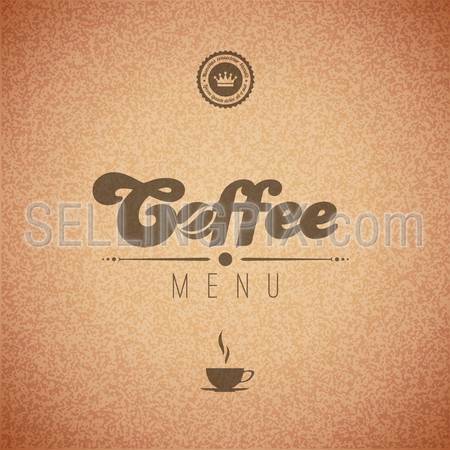 Website template for hotel, restaurant, beuty & spa salon etc. Vintage pattern background design. Editable. Water drops on world map business background concept. 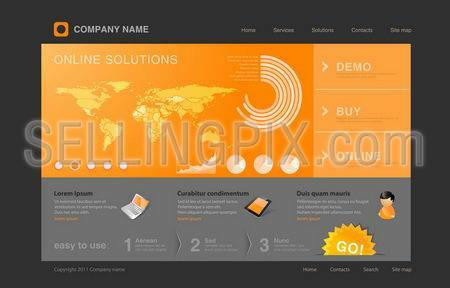 Website template for fresh business ideas, ecology, innovations Editable. 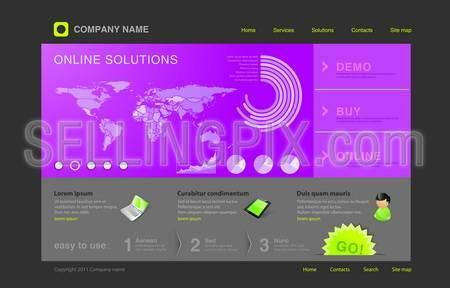 Website editable template for uni themes: business concept, technology, internet, innovations, services etc. 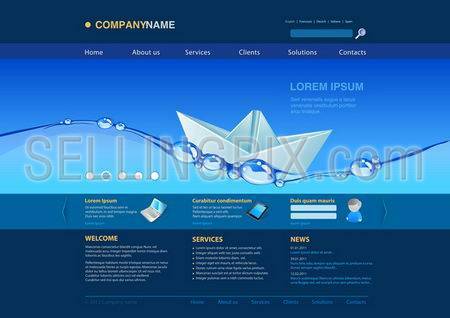 Website editable template: Put your own object in the water Uni themes: business concept, insurance, innovations, technology, ecology, etc. 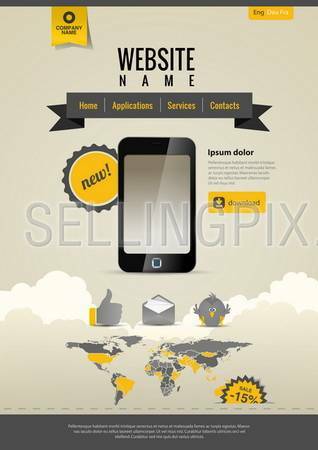 Website template: Online shopping conceptSmartphone sell page design example – use for any product.Vector. Editable. 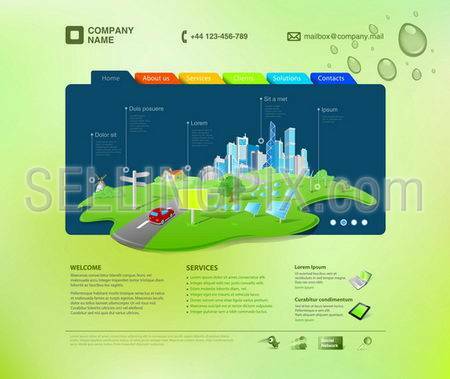 Website template: Healthlife, Ecology, Water etc. 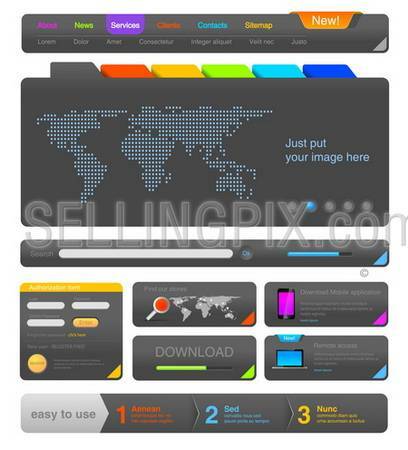 Website template: Product web promoVector page Design. Smartphones. 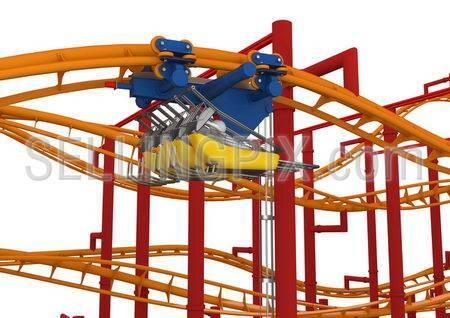 Fancy 3d people on rollercoaster. Lifestyle collection.